With how technology is today, we have many different devices to make our homes easily adjustable. But with the more devices we have, the more we have to keep track of. 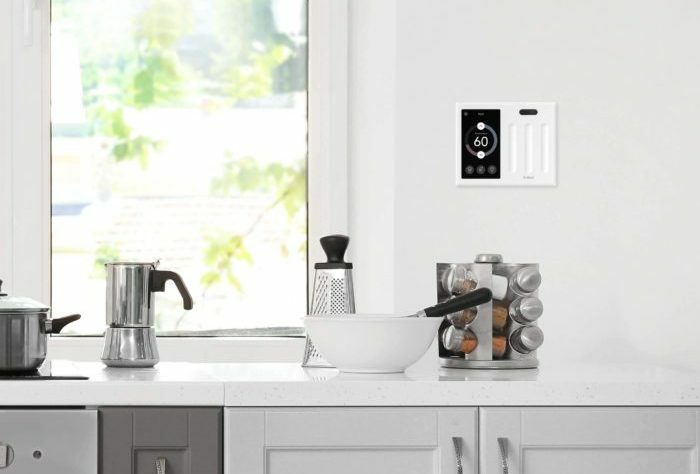 That’s why with our Brilliant Smart Home system we give your home, by replacing your existing light switches, the power to control your thermostat, lights, door locks, blinds, and your speakers throughout the house; keeping your life connected through one system. You’ll notice how much easier controlling the functionality of your home is after the first time you use the Brilliant light panel. 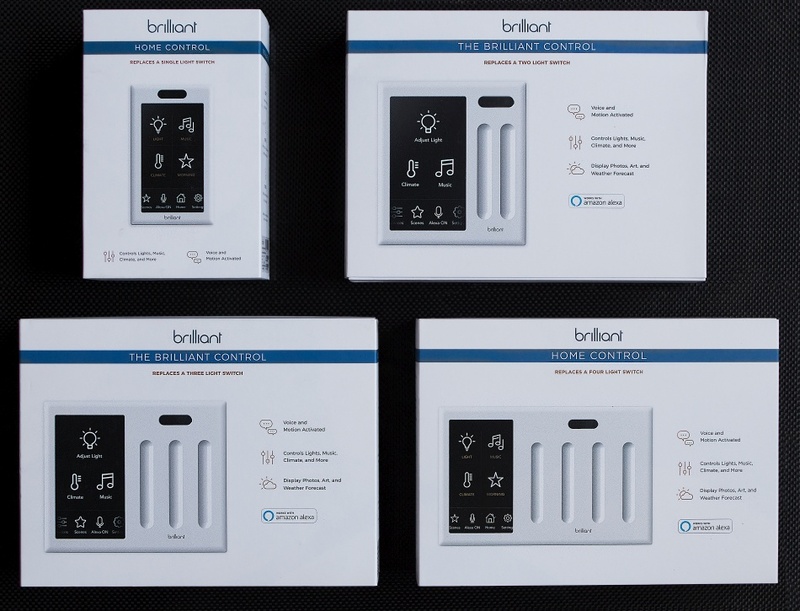 Having the options to choose between a one, two, three, or four switch panel still gives the ability to control multiple lights in a room. Our Brilliant systems are Affordable, Reliable, Simple-to-Use and Easy-to-Understand. Home-Automation should be extremely affordable to install and simple to start using. Many systems on the market today are unreliable and difficult to set up and use. Audio Design has streamlined the setup process and we are an exclusive Dealer focused on serving customers in Park City, Utah. If you’re looking to Add, Upgrade, or start your smart home contact the experts at Audio Design! We can show you the amazing and fun things that are now possible to do in your home. When just a couple of years ago was unimaginable. Contact us for a 30 minute no charge in home demonstration/consolation in Park City, or come to our showrooms in Salt Lake or office in Park City.